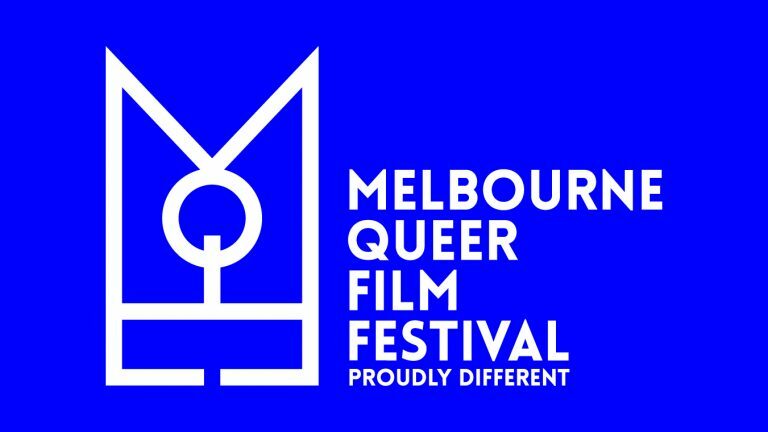 The Melbourne Queer Film Festival (MQFF) is the biggest/oldest queer film festival in Australia. Ahead of the festival, reporter Megan Whitfield speaks to the Program Director, Spiro Economopoulos, as well as filmmaker, Sam McGowan. Listen to the radio package below. Pitched and produced for Panorama, the news and current affairs program for SYN Media. Also shared by SYN Loud & Queer.